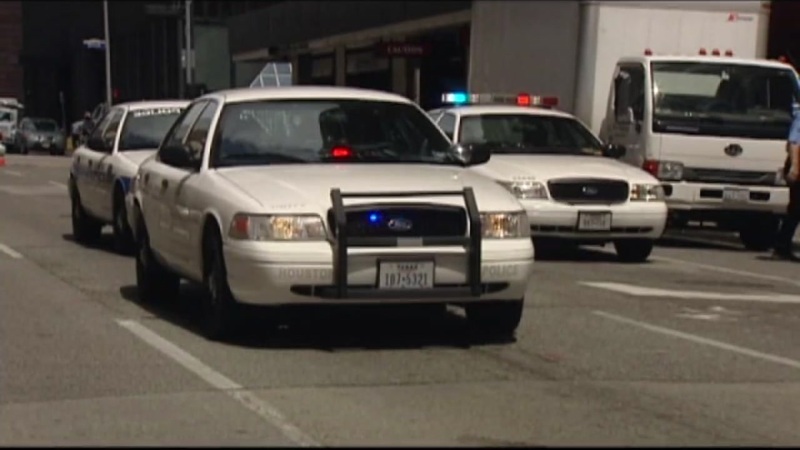 HOUSTON (KTRK) -- A proposed law would require the State Board of Education to establish rules for a new curriculum to teach high schoolers how to interact with law enforcement if they're ever pulled over or detained. "I think a lot of young people are not having the serious kitchen table discussion that you get a better outcome by saying 'Yes sir' and 'No sir' to any in authority," said State Sen. John Whitmire. The senator believes this will lead to better communication between law enforcement and the public. He says it's not about giving up your rights either. "(Of course people will have complaints), not all officers do it right. Take your complaint to the authorities the next day, don't get into an encounter with law enforcement," he said. During an interview with Eyewitness News, Sen. Whitmire brought up the Sandra Bland case as an example of what he hopes this proposed law could prevent in the long run. "If the officer or Miss Bland, either one would have taken a deep breath and deescalated the situation, she'd be alive and the officer would not have ruined his career," he said. Sen. Whitmire said this proposed law has been months in the making after talking to the community and police officers. He felt it was a step in the right direction. "It's going to make their lifer safer and it's going to make the officer's life safer," he said. The senator will be presenting the legislation in January. If it passes, it would take effect on September 2017.